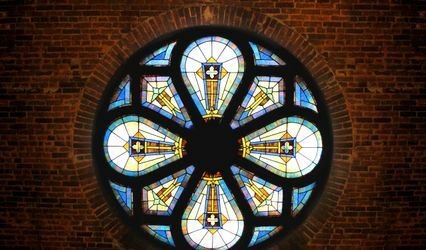 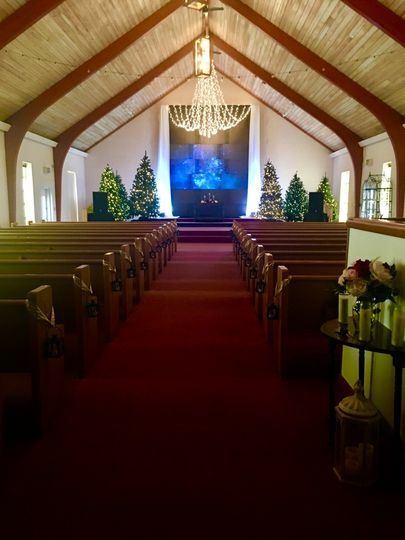 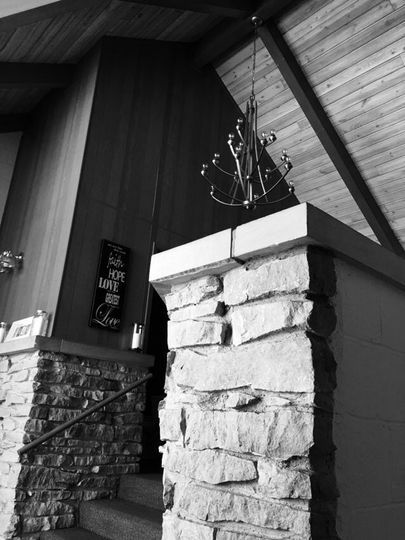 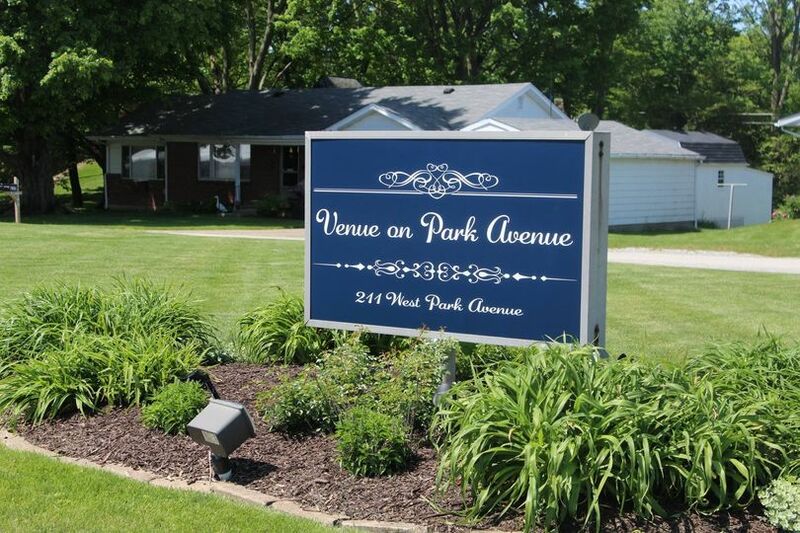 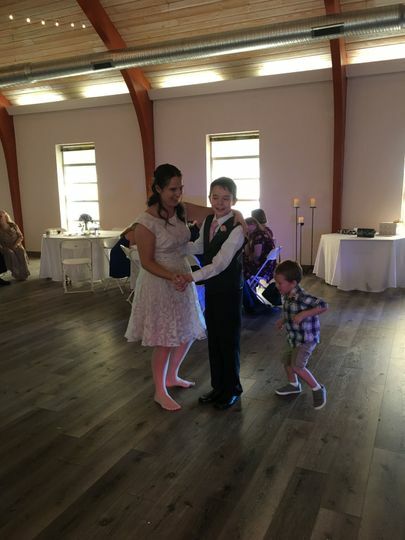 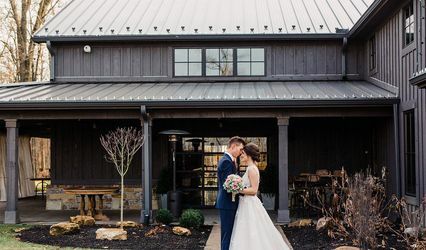 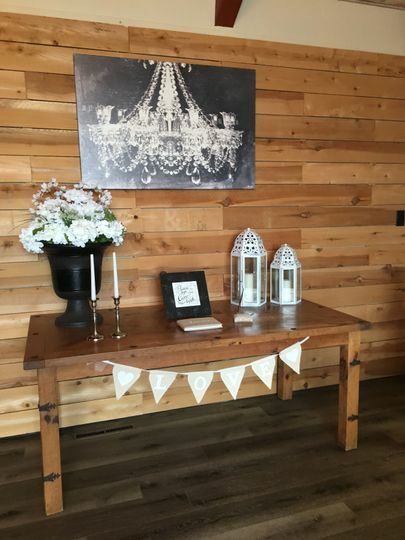 Located in Greenfield Indiana, Venue on Park Avenue is a wedding Venue that has been renovated and is ready to make your dream wedding a reality. 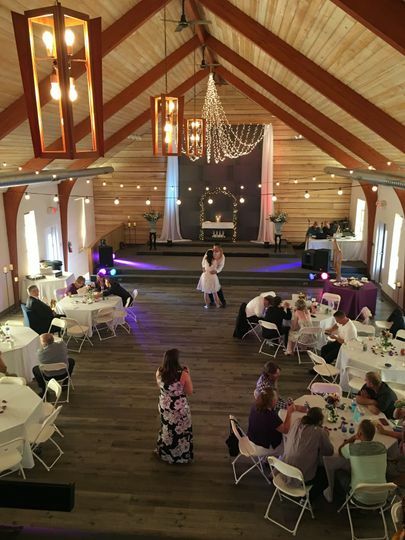 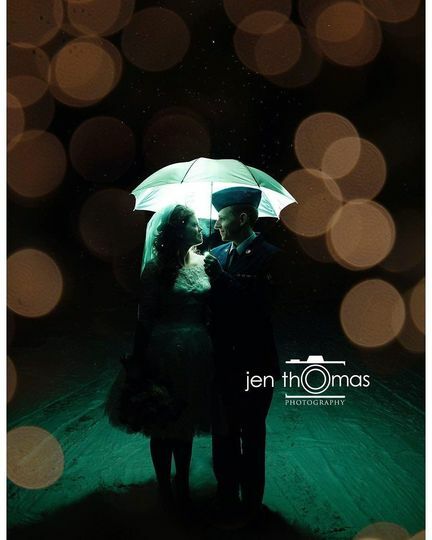 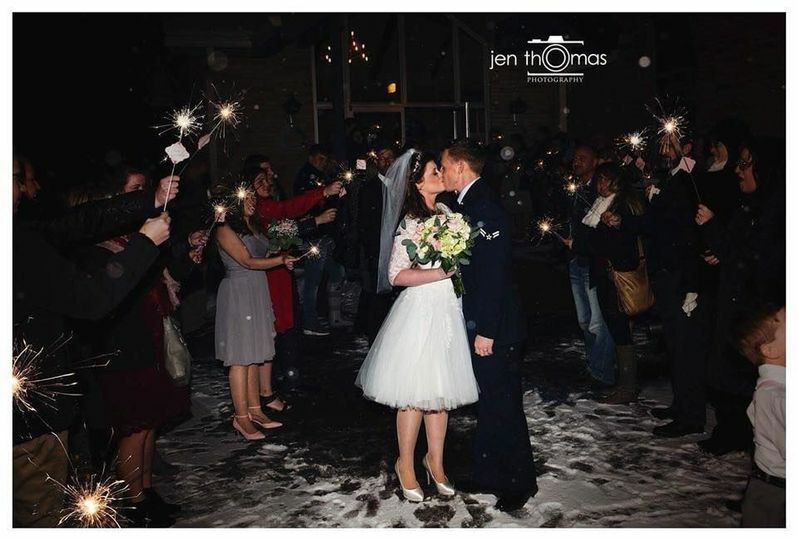 We can comfortably seat 210 people in our main room for Wedding ceremonies! 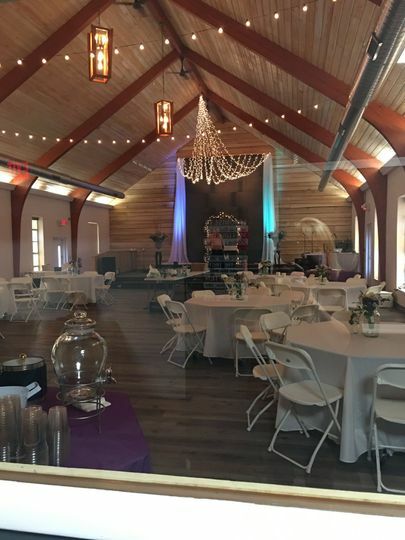 You also have the option to have your reception here! 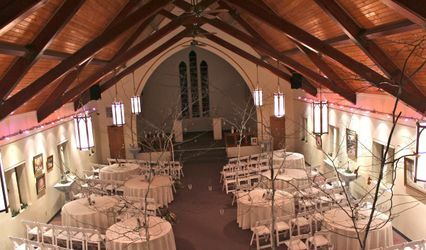 Reception inside maximum capacity 100 for anything over 101 to 210 we offer tent rentals.